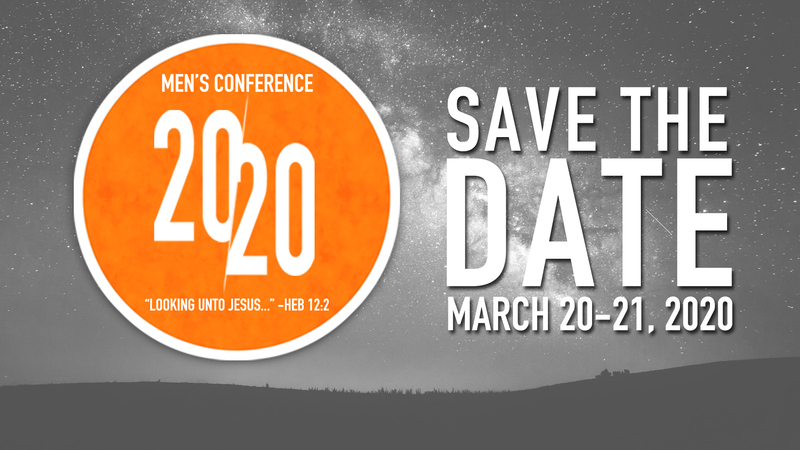 Mark your calendars now to attend our 2020 Men's Conference. March 20-21, 2020 at Community Baptist Temple, Akron, OH. Did you miss the 2019 Men's Conference? Not able to absorb as much as you would have liked to during the conference? 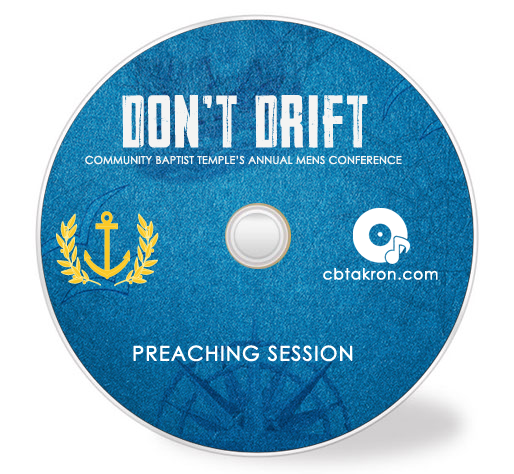 Here you can purchase digital downloads, or audio cd's of the main preaching sessions, from our 2019 Annual Men's Conference. Revival Video #1 - Shown during the 2018 Men's Conf. REVIVAL VIDEO #2 - SHOWN DURING 2018 MEN'S CONF.